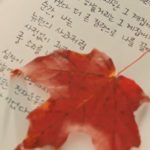 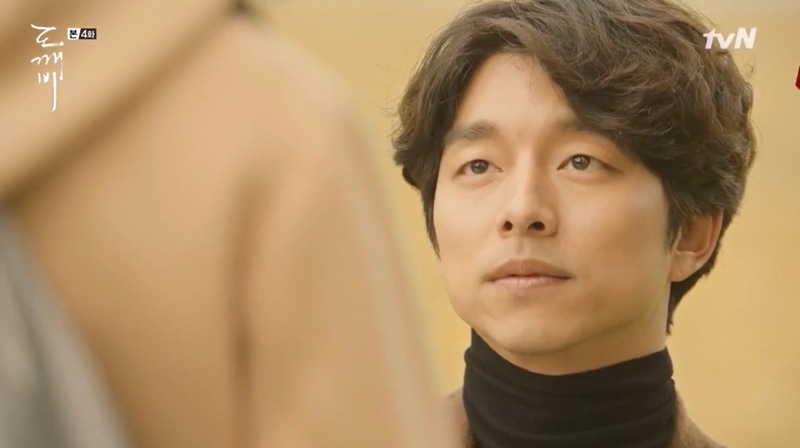 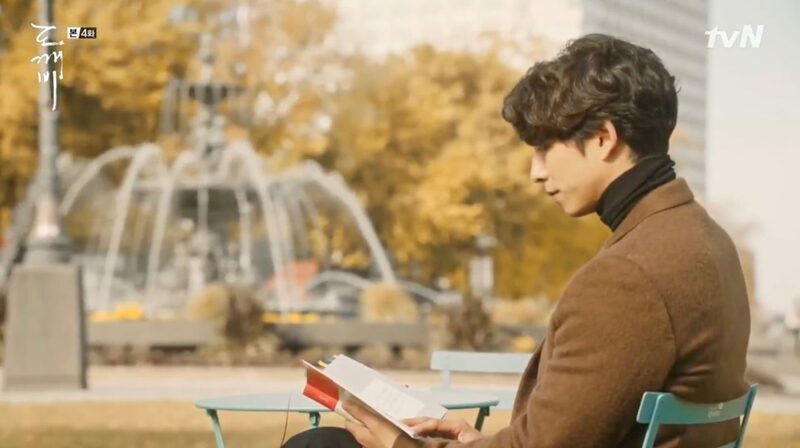 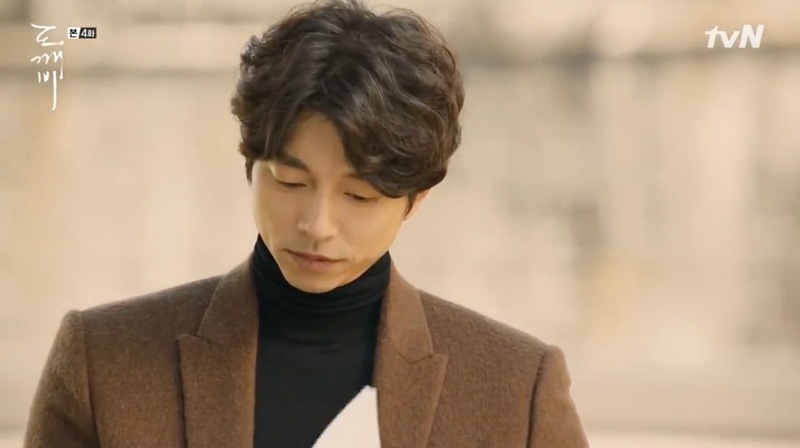 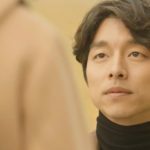 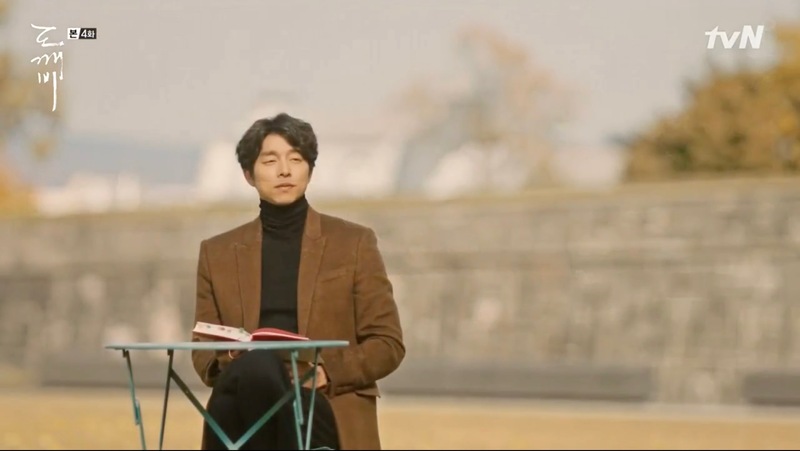 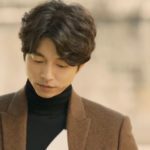 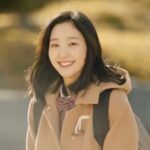 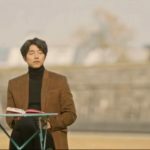 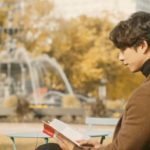 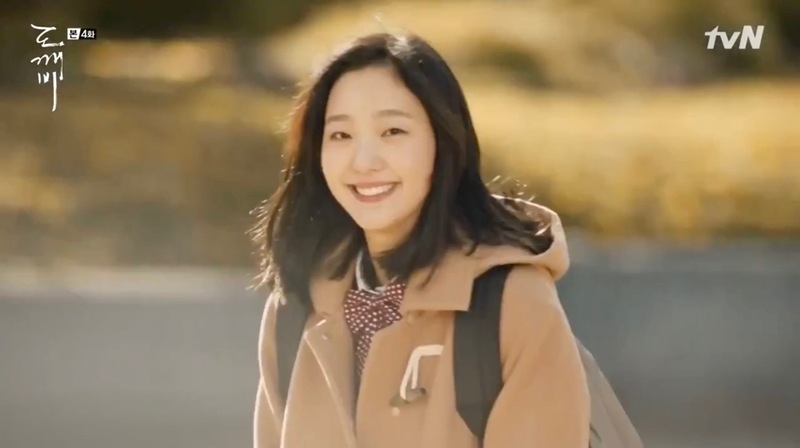 Kim Shin (Gong Yoo) and Ji Eun-Tak (Kim Go-Eun) go here on their walk through Quebec in episode 4 of Goblin/Guardian: The Lonely and Great God (쓸쓸하고 찬란하神 – 도깨비) (tvN, 2016-17). Fontaine de Tourny is a fountain located in the Canadian city Quebec, right next to the roundabout in front of the parliament building ‘Hôtel du Parlement du Québec’. 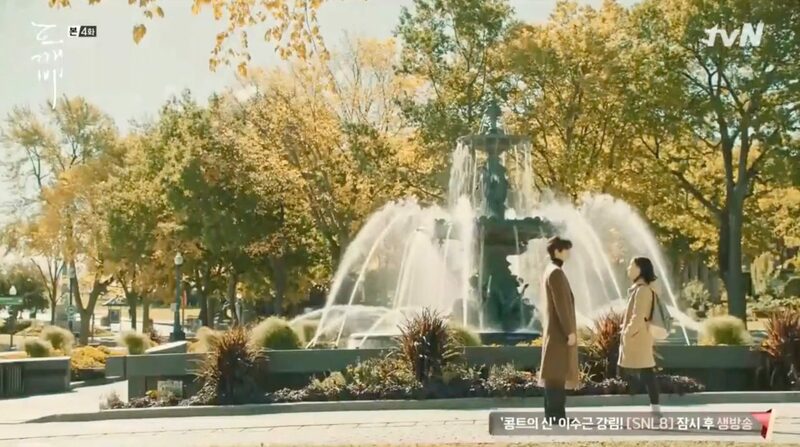 It originally comes from the French city of Bordeaux who had two identical fountains like this and was bought by the company La Maison Simons in 2003 and gifted to the city of Quebec for its 400 year celebration.